In today’s messaging world, WhatsApp has become the top mode of communication. Everyone is using WhatsApp and it has already replaced SMS. A smart businessman sees this platform more than a messaging service. 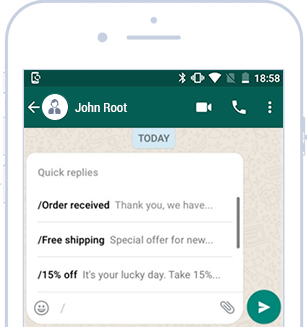 WhatsApp can offer great opportunities for your business. It can improve customer engagement and response. 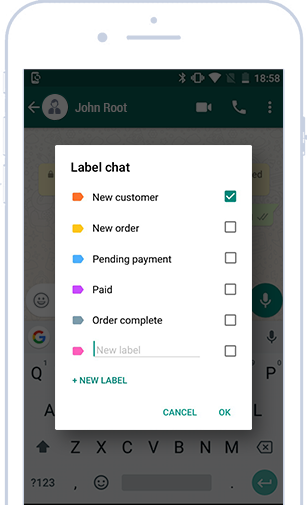 Communicate better with your customers by providing updates and support on WhatsApp. Customers don’t need to go elsewhere online. 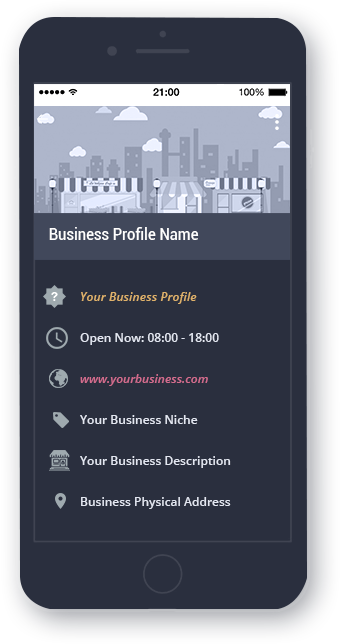 Build your profile with helpful business information instantly. Blue tick feature enables you to track if the message seen or not. 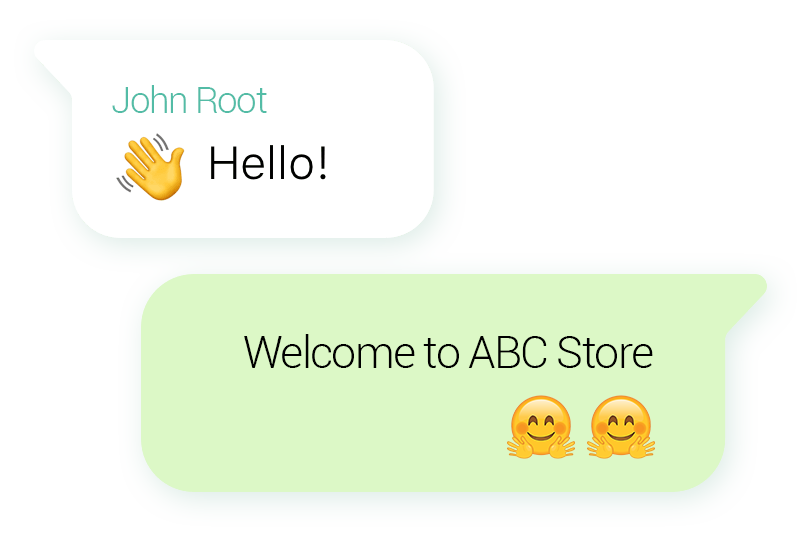 Send an automated quick reply with greeting when someone message you. You can create different groups or label for better segmentation. It enables you to send text messages or share images, audio, and video. 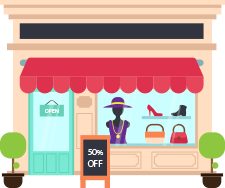 Download Free and Talk to your customers with this android app. Messages are your data. Track and analyze your metrics like a number of messages sent, delivered, read and received. You can better understand your customers. customers and promote your services.